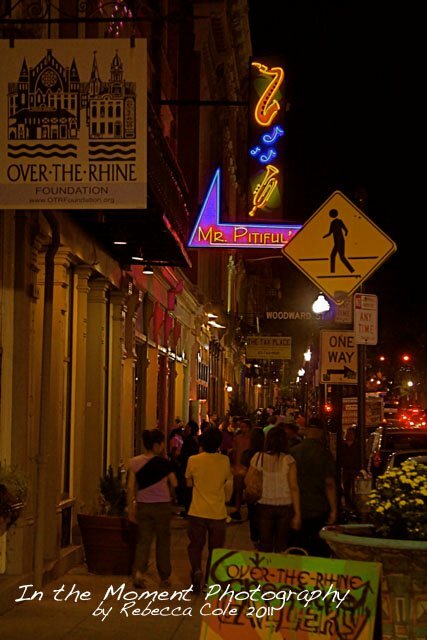 And for coming in third, Over-the-Rhine Foundation will get $5,000 to spend for getting so many citizens in Cincinnati, Ohio excited about Over-the-Rhine neighborhood. OTR didn’t win the top spot and that’s disappointing, but it’s also an incredible honor to place in the top three of 100 preservation organizations nationwide. Thanks to all the amazing supporters of OTR who took it upon themselves to raise OTR from 84th place on June 10th to 3rd by June 30th. Congratulations to the Over-the-Rhine Foundation! That doesn’t sounds Kosher to me. In terms of votes AND Facebook likes, it really seems like OTR Foundation was out in front. Regardless, though, this is a great thing for OTR and hopefully this momentum keeps moving forward!